Give your child the tools they need to succeed in all aspects of life with our Kids Martial Arts Classes in Gonzales and Prairieville. 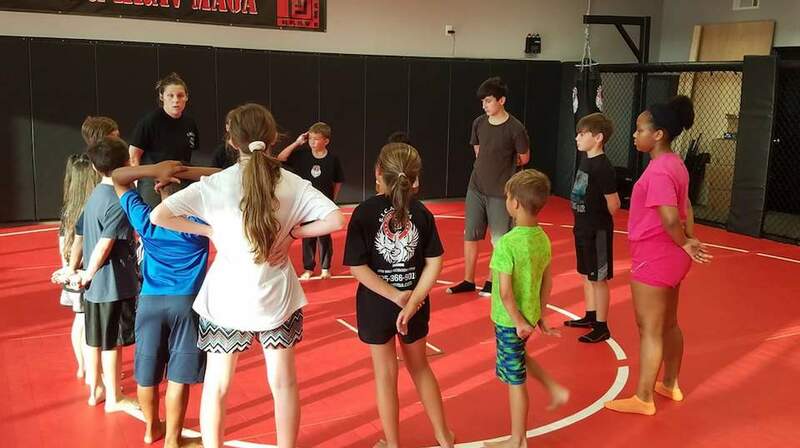 Using a foundation of Krav Maga instruction, our Kids Martial Arts classes teach students how to respect themselves and others, how to defend themselves against bullies and other threats, and how to use leadership and communication skills to their advantage. S.I.C.A. MMA Kids Martial Arts will help your child develop long-lasting skills that will serve them in whatever path they take in life. Our Kids Martial Arts Classes are designed for kids ages 5-12 and teach the foundations of Krav Maga with a level 1 curriculum. And don't forget about Kids Fight Night! In these classes, we teach students advanced combos and ground fighting to use these skills in our cage. 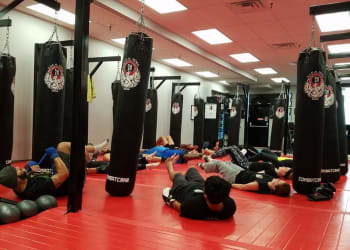 Students will move at a fast pace on Fight Night and will be receiving and delivering strikes to the head and body safely and under the direct supervision of our nationally certified instructors. Gear is REQUIRED for this class. Beyond the standard physical and self-defense skills that your child will learn in our Kids Martial Art classes, students also take with them valuable life skills that can set them on the path toward success. Sign Your Child Up For Kids Martial Arts Today! Don't miss out on the best Kids Martial Arts classes in Gonzales and Prairieville. Our skilled instructors and our proven system of training will help students of all backgrounds grow into successful young adults. Get started today at S.I.C.A. MMA by simply filling out the short form on your screen. We'll answer any questions you have and get your child signed up right away!